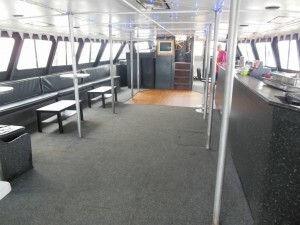 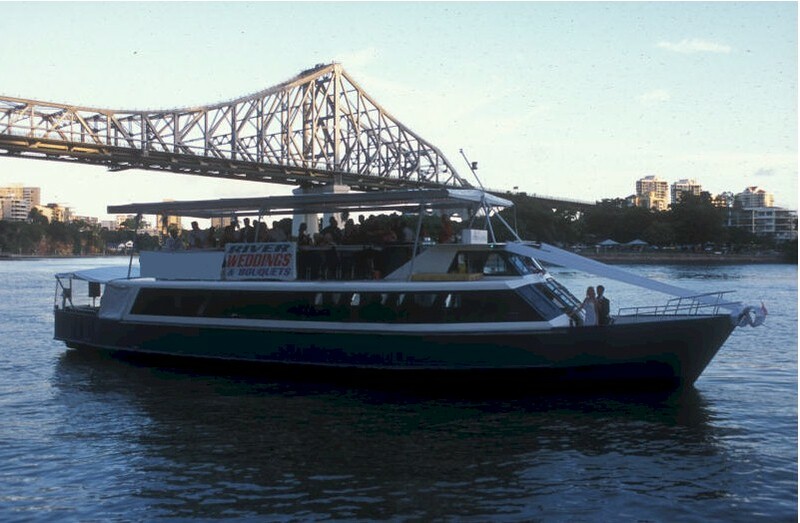 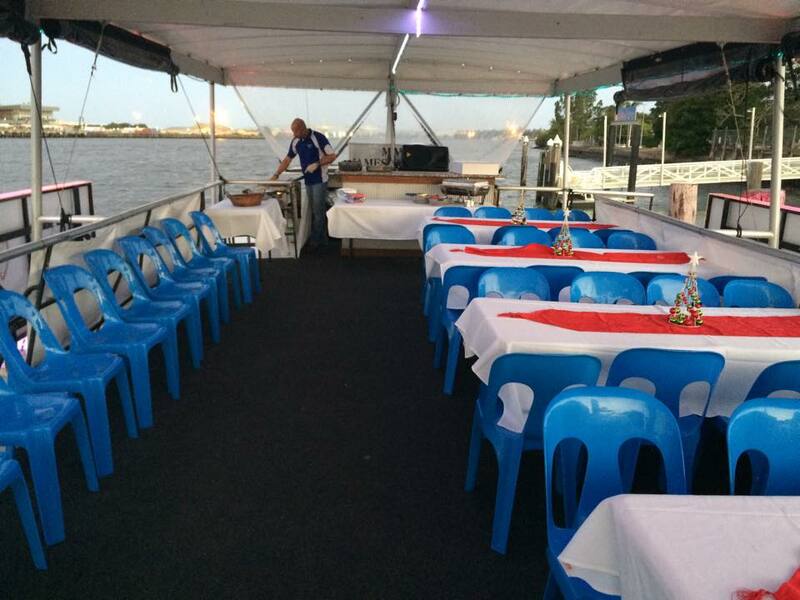 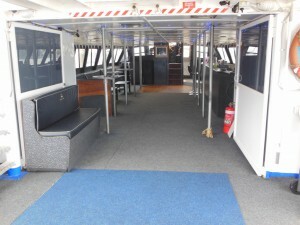 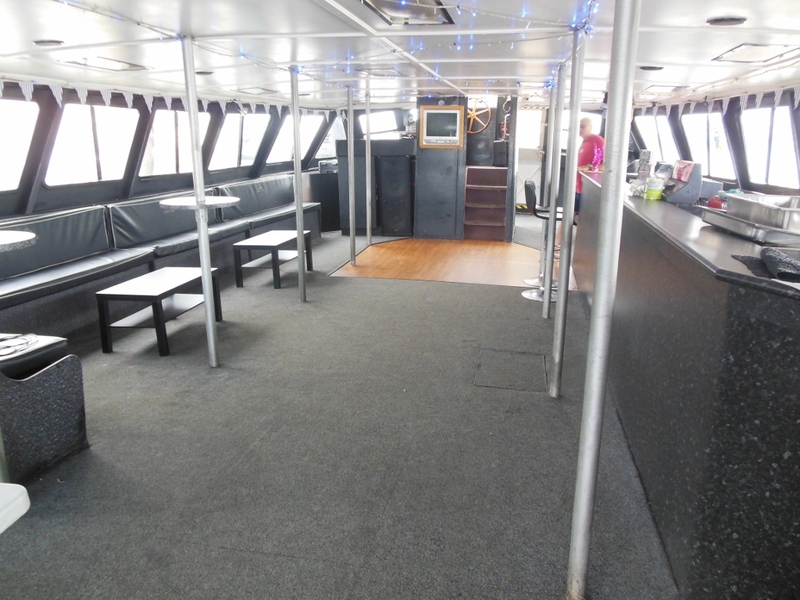 The MV James Cavill is a 23 metre cruiser with plenty of room for parties or corporate events on the Brisbane River. 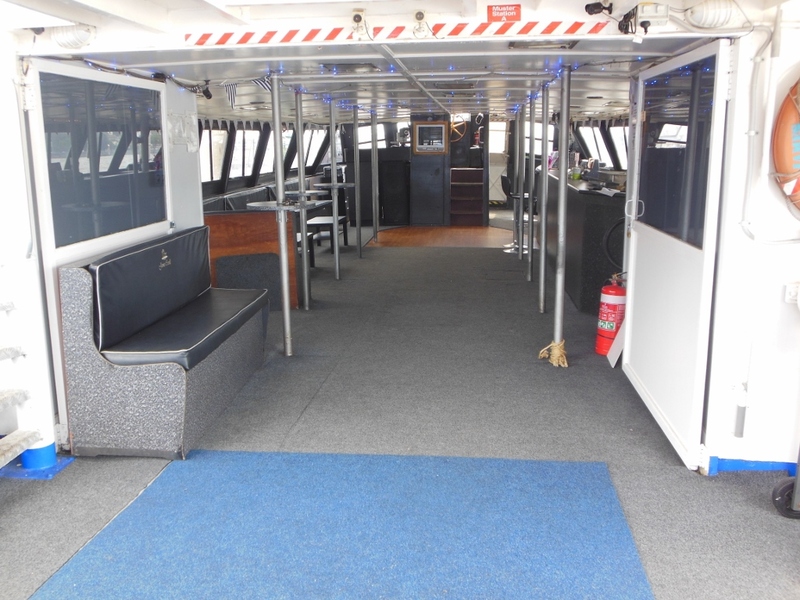 It has a large top deck with a retractable roof that is perfect for relaxing and taking in the views, and a lower deck that flows all the way from the bow to the large rear stern area with a full length bar down one side and padded seating on the other. 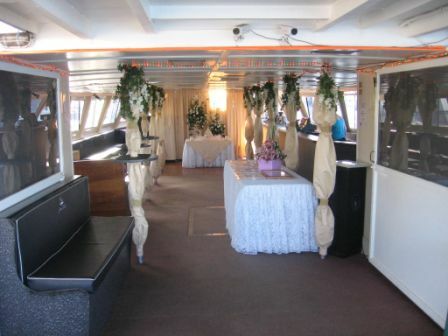 There is plenty of room on the dance floor in the middle!